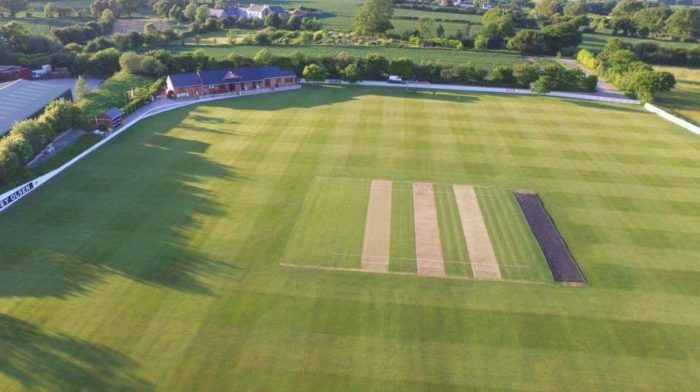 For more information about the Farmers Cricket Club please visit our web site. Jersey Sport is not responsible for the business and activities of clubs and associations listed in this directory. We recommend you check the group’s safeguarding and health & safety policies prior to attending events and activities.